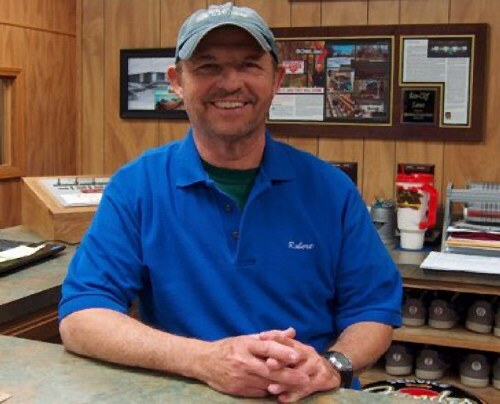 John worked at the original Ken-Cliff Lanes from 1973 until it closed in 1976.
moving back to Ardmore he worked for Michelin Tire Plant until he retired. Hotter-N-Hell Hundred, the world's largest biking event, held each August in Wichita Falls. always be an integral part of Ken-Cliff Lanes and, most of all, a highly valued friend. No stranger to Southern Oklahomans, Robert worked in broadcasting for many years. He started as reporter and co-anchor at KXII-TV, and later anchored news at KVSO and KKAJ radio. Associated Press and United Press International. 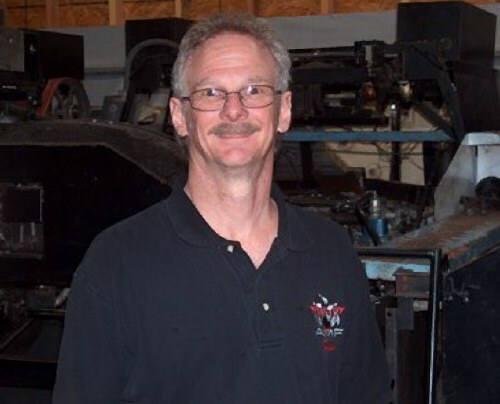 Ken-Cliff Lanes and now takes care of endless front-end duties for us during leagues and tournaments. is a USBC Registered Volunteer and SafeSport Trained. 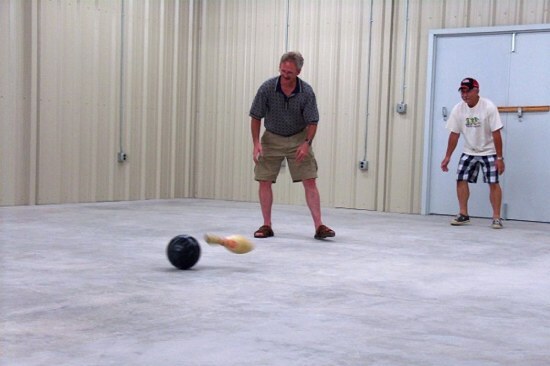 After one visit to the original center, Glenn was hooked on bowling, and all things bowling alley related. pinchaser, local & invitational tournament operations, lane inspections and general management. reality and broke ground for the new Ken-Cliff Lanes. of the OBCA since 2012, and as director for Carter County USBC from 8/1/12 through 7/31/18. IBPSIA Certification. 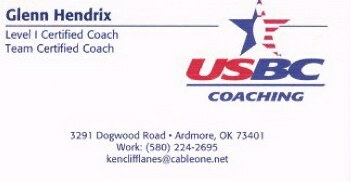 Ken-Cliff Pro Shop expanded to full service in September, 2014.
he was hired by the Oklahoma State USBC Association to fill the position of state association manager. He served in that capacity until July 1, 2017.
for the Association board on September 8, 2018. 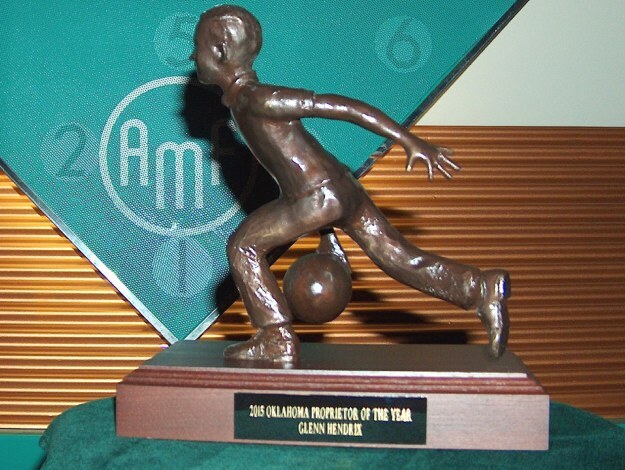 'Trail Blazer Award' at the 50th Annual Oklahoma State Bowling Jamboree on August 3, 2013. Click here to see more photos and information about this prestigious award on our Facebook page. Well, it's a bowling alley. But it's not what you might expect! 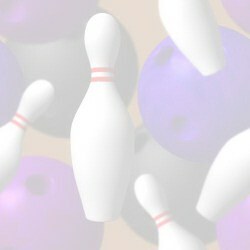 atmosphere and offer you the most enjoyable bowling experience you'll ever have! Once again, Ken-Cliff Lanes is the fun place! registered with the Oklahoma Secretary of State. "The bowling magic is back in Ardmore." The first time the general public knew about our construction project was in the April 29, 2010 edition of Butch Bridge's weekly This & That Newsletter. Butch also provided the aerial photograph of Ken-Cliff Lanes that is included on our HISTORY page. officially opened for business. 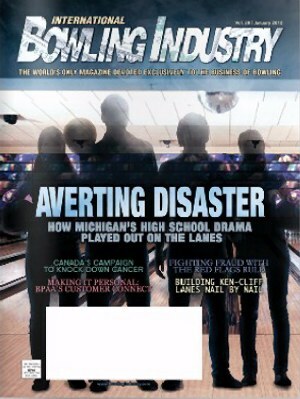 'Bowled Over' was a 'First in Print' story, not published in their online edition. 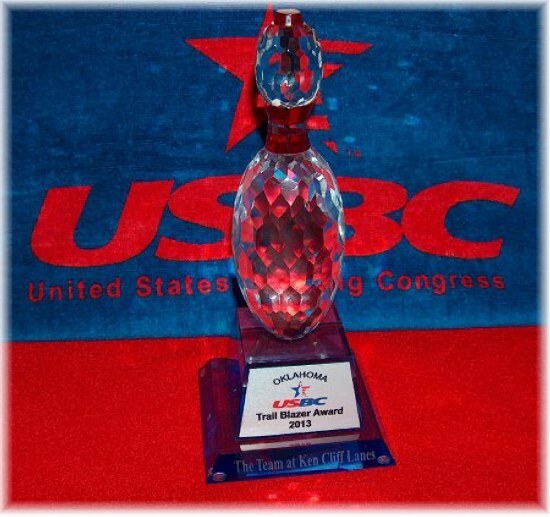 During October, 2011 we had a very enjoyable phone interview with Anna Littles, columnist for International Bowling Industry. would be published in the January 2012 issue as the 'Center Stage' feature. 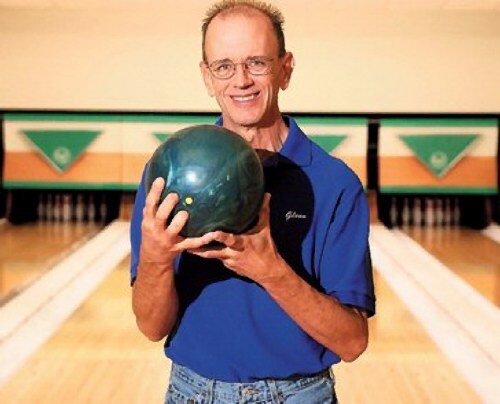 On November 6, 2011 Bob Johnson, editor of Bowlers Journal International, made a trip to Ken-Cliff Lanes for an interview during our No-Tap Tournament. It was a great visit! A few weeks later, on November 30, a 'teaser' for our story was published on the Bowlers Journal website. January 10, 2013 edition of his weeky This & That Newsletter. large following and thousands of devoted fans. 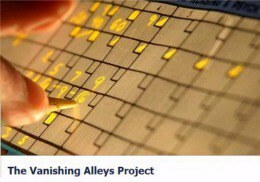 We're honored to be included in his amazing project. Click the thumbnail to see the great photos he shot here! 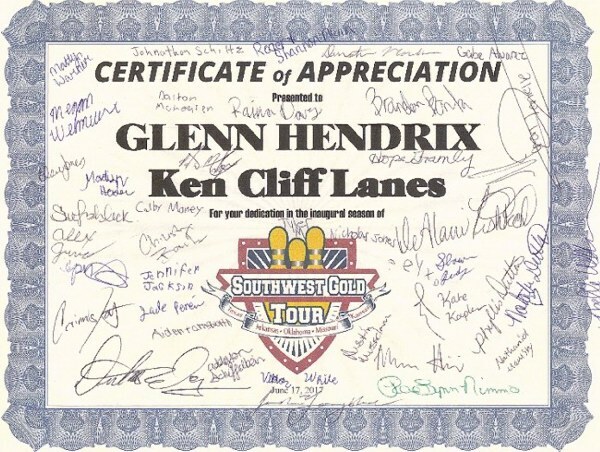 'Bowling Joe' Clark's blog interview with Kevin Hong, including a nice mention of Ken-Cliff Lanes! published in the agency's Ardmoreite ad the week of September 8, 2013! We appreciate it very much! 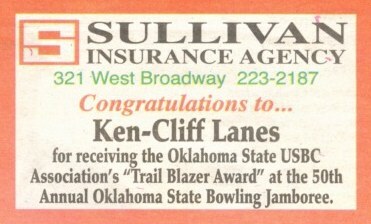 Ken-Cliff Lanes was featured in the Summer 2013 edition of the Cowtown Cruisers newsletter. 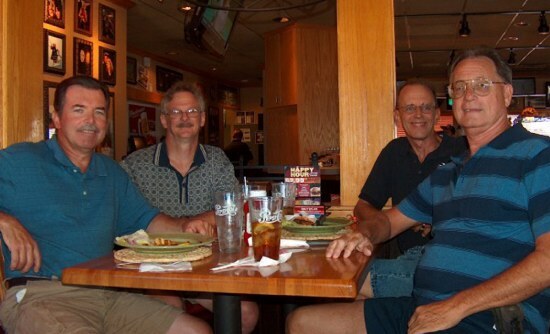 The 'Cowtowners' from Fort Worth held their monthly get-together event here in July. published in the November, 2013 Special 100th Anniversary Issue of Bowlers Journal International. Bowlers Journal is the oldest sports publication in the United States. We feel very proud to be a small part of their historic issue and extend our congratulations to them. Can't view PDF files? Click here to download the free Adobe Reader! Our first ad, which ran in several area newspapers starting August 15, 2010. The big announcement - published February 11 & 13, 2011. Special thanks ad - published August 21, 2011, at the end of our first summer league season. Who Threw the First Ball at Ken-Cliff? That's a good question and one we've been asked several times! The answer is none other than Oklahoma Hall of Fame member and good friend, Glen Armstrong. Glen went on to become manager of AMF Lanes of Yukon. Glen still bowls and is still a regular at many regional and national tournaments. He & his wife Belinda, and their daughters live in Guthrie, OK.
On July 30, 2010, Glen, Robert Gill, John Southers, and Glenn Hendrix had an impromptu reunion. 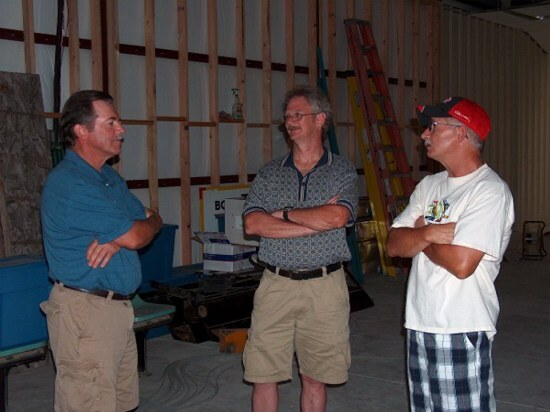 After visiting and a bite to eat, we headed out to see the construction progress for the new bowling alley. 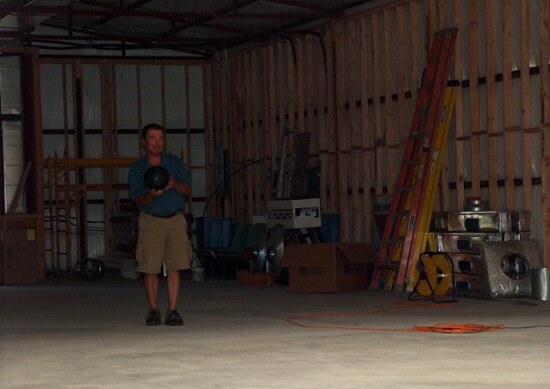 a 60' distance and set an old AMF pin in the middle of the bare concrete floor. The rest, as they say, is now part of history. Glen finds his spot on the 'approach' and lines up, then aims and fires! Of course he hit it! Pinboys John and Gary were standing by to make sure the ball didn't try to escape. We don't recommend doing this at home! Our visit concluded with, of course, more visiting and remembering old times.